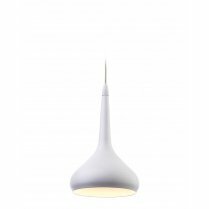 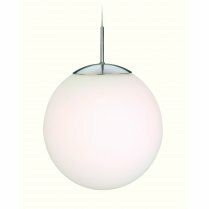 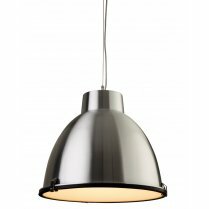 Firstlights Bistro Pendant is a funky modern fitting ideal for hanging above your breakfast bar or dining table. 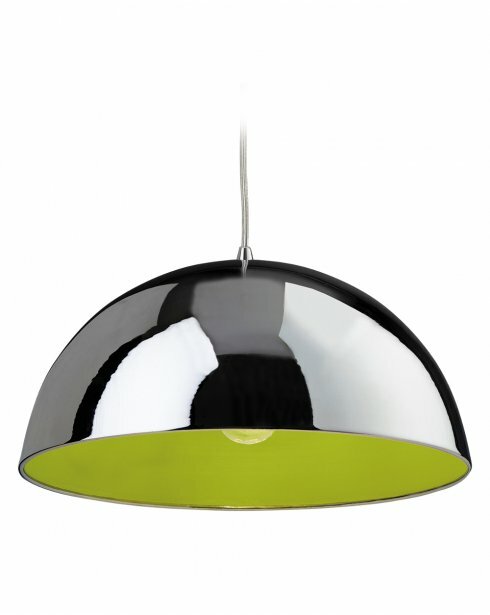 The large dome downlighter has a polished chrome outer and a green inner that will compliment modern and contemporary décors. 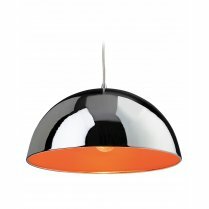 Alternatively mix and match the bistro pendants in orange, green, blue and white for a colourful lighting display. 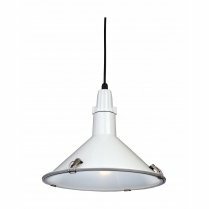 Adjustments to the cable suspension should be made prior to installation. 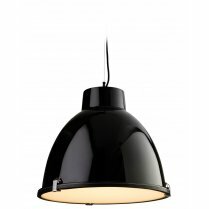 Type 'Bistro' into the search box above to view the full range.